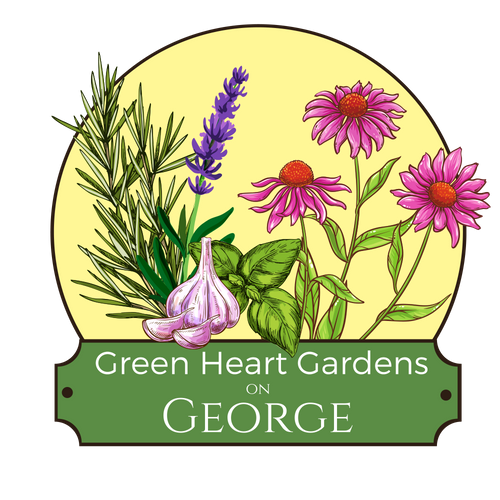 We offer a wide variety Holistic Health Education & Wellness services at Green Heart Gardens on George including Cheesemaking classes, cooking classes, social/date night cooking experiences, Energy Work, Focusing classes and sessions, Women’s Wellness, unique DIY workshops and botanical encounters. Registered Massage, Yoga & Nia are available at nearby Stonegrove Farm and Wellness Studio. Fall in love with the beauty and utility of plants! Learn more about nature and resources that surround us. Our full day medicine making workshops are seasonally focused, review when it is safe and when it is not to compliment your health with botanical remedies, and provide you with a medicine chest worth of goodies to take home. DIY botanical skin care classes are shorter and more focused; for example lip balms & glosses. Our cooking classes in 2019 feature easy home cheesemaking in the context of a cultural cuisine. Our interactive classes always feature seasonal local ingredients, and you get to enjoy the fruits of your labour after class while sitting down to a beautiful meal! Any class, any time! Classes can be custom scheduled for your group of a minimum of 4 people. Anna Jean's energy work treatment sessions are an intuitive blend of modalities and approaches. Since first educating herself about Shiatsu in the '70s she has steadily ammassed expertise in various energy therapies. She continues to develop new skills and understandings and is presently emphasising Eden Energy Medicine for its effectiveness and focus on individual assessment and "home work" that puts the power into the participants' own hands. Focusing is the name of an evidence based practice (and the art of teaching or guiding the practice) of mind-body communication which allows a dialogue between your conscious brain and the knowledge you hold on a cellular level in your body (the body-brain). conscious process, instead of only at random. Because Fresh & Local is better for your skin too! Anna Jean has been formulating and small batch crafting her own naturally sourced skin care products for many years. A small selection of these, and / or teas and seasoning blends are available through our online store.